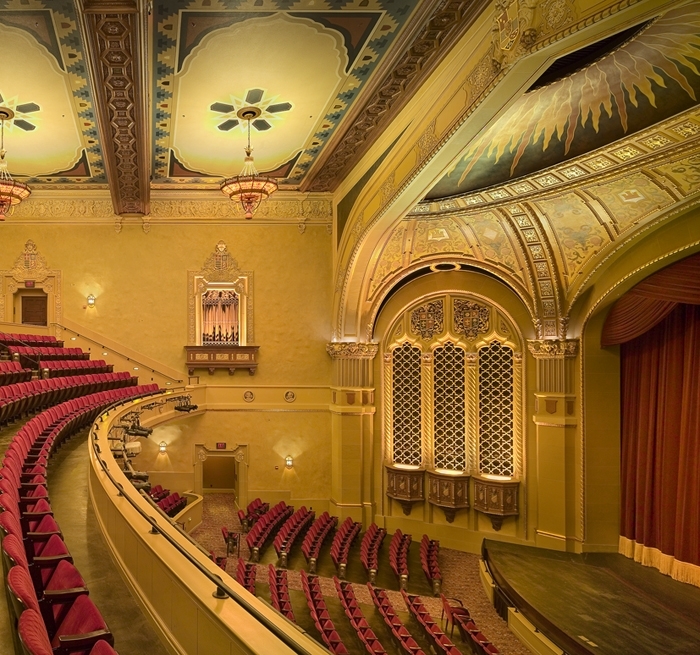 After more than 30 years, the historic California Theatre, once a 1,150-seat vaudeville and movie palace known as the Fox Theatre, reopened in 2004 as a major performing arts facility and home of Opera San Jose. 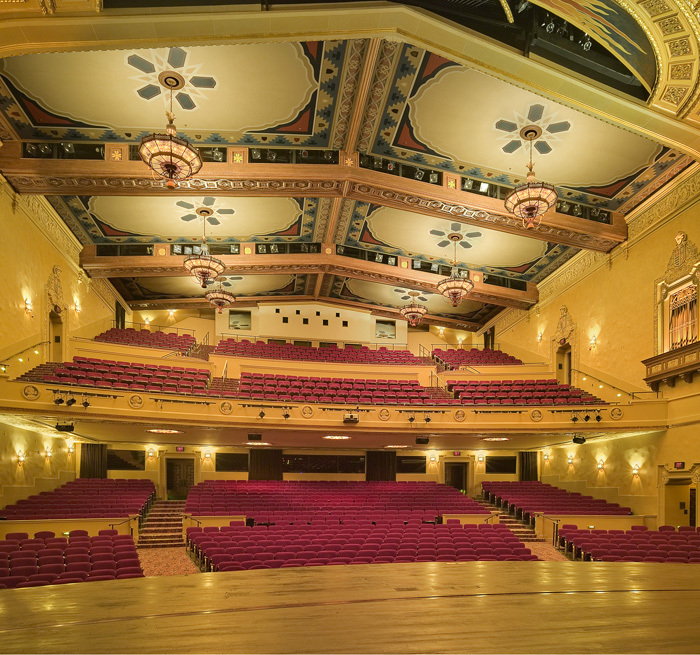 Auerbach Pollock Friedlander collaborated on numerous studies, the renovation master plan and provided full-scope consulting for the theatre conversion and renovation. 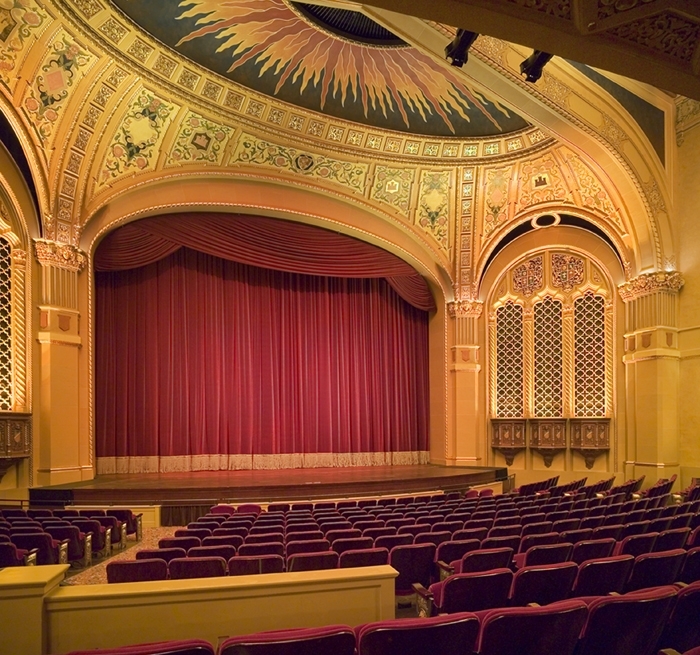 Purchased in 1985 by the San Jose Redevelopment Agency to preserve San Jose’s largest remaining downtown movie house, initial studies were hampered by the limits of a 28’ deep stage that sat a full story above the backstage loading access. 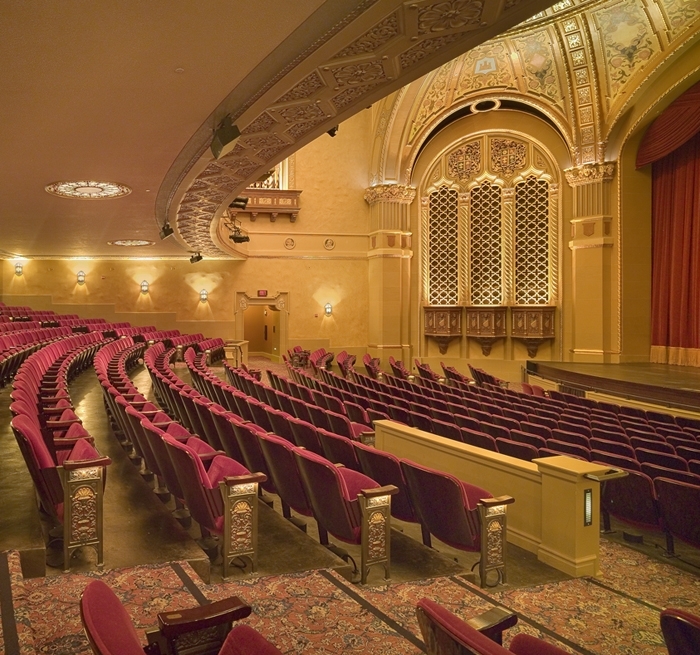 In 1998, the Packard Humanities Institute funded a feasibility study of the theatre to identify options for conversion into a performing arts theatre suitable for the largest productions of Opera San Jose and other performing groups. The challenge of converting the theatre into a top tier performance facility required a larger and wider stage house to accommodate modern productions; the tight site and an existing service alley for the neighboring Sainte Claire Hotel precluded this expansion. A work session with service alley users and the funder, David Packard, resulted in an agreement to re-do all loading access for alley users by lifting the stage and creating a work yard below the fly tower. Theatre loading moved from a story above the alley to directly off of a new backstage addition. With new, expanded stage depth, it was now possible to stage opera performances and exchange sets with other regional opera companies.